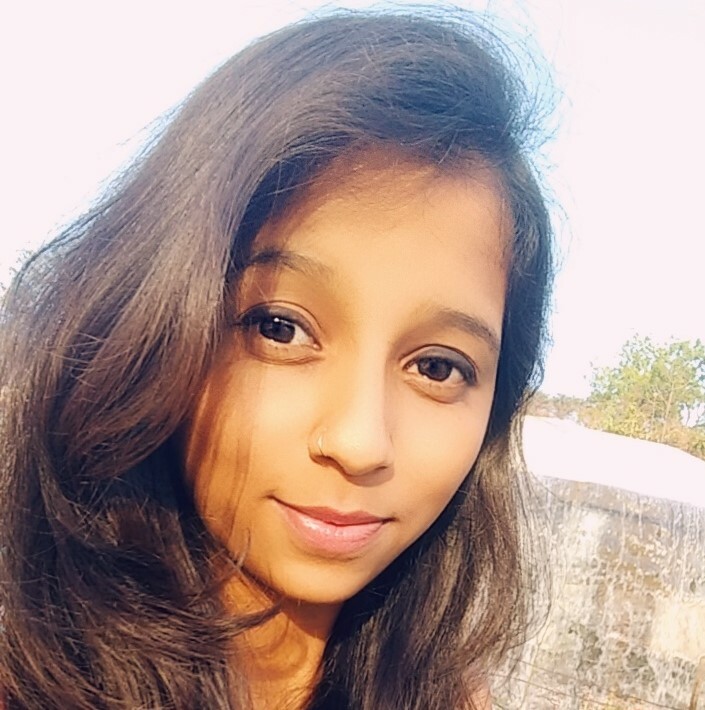 "Along With The Coaching, The Videos On IELTS NINJA's Website Aided Me A Lot In My Preparation!" “I was perplexed where to start from & how in May 2018, when I came across IELTS NINJA’s positive reviews on the net. I immediately booked a 2 weeks crash course with IELTS NINJA. ABOUT SRAVANI FROM HER MENTOR, Ms. NAMDEV. 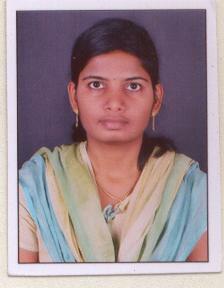 P.
“…Sravani has been one of the most hardworking students. She managed her work and classes very well. She completed almost all the assignments given to her on time. MY UNBELIEVABLE SCORE OF 8! Previous post "I Was Able To Secure CLB 9 Score Within 20 days By Following Strategies Provided By IELTS NINJA!" 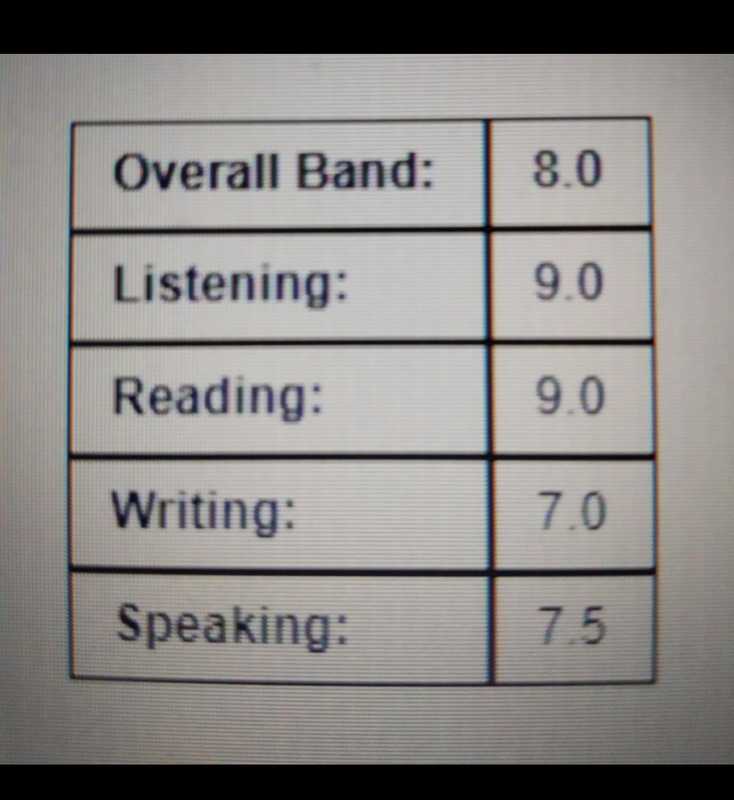 Next post "My IELTS NINJA Mentor's Guidance And Her Exam Tips And Tricks Helped Me Get an 8!"